Standing at local Albuquerque grocery store or specialty pet food store and staring at the treats. Do you get your dog a box of dog biscuits? Should you find something healthier? What snacks should you give her? Giving your pet a special treat of food, chew toy, or a puzzle that involves a food item is a great thing. Everyone loves the joy such a simple action brings. But sometimes treats can be overwhelming. 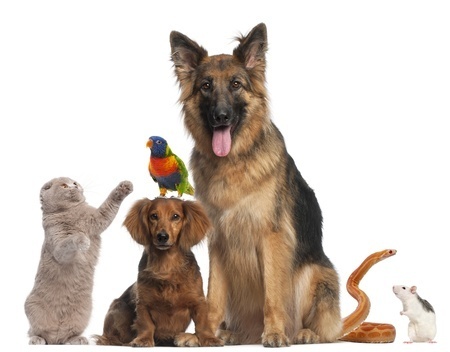 There are so many options for pet treats, and it’s easy to wonder about the differences in flavors, ingredients, and formulation. 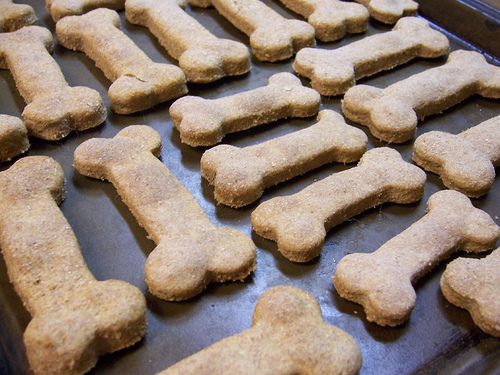 Will your pet like their treat and most importantly is it good for them? Depending on the time of year, sweet potatoes generally go from affordable to even more affordable. A raw sweet potato chopped up into bite-sized pieces appropriate for your dog’s size is a great, natural way to give Fido a sweet and healthy treat. Stop fighting with your kids over eating Brussels sprouts and give them to your dog. Brussels sprouts are a healthy treat and a fun toy rolled into one! When you are looking for healthy pet treats, a raw sprout mimics a ball and gives your dog their greens. Pick fresh raw sprouts directly from the stalk or get one of those convenient pre-washed bags of Brussels from your local New Mexico grocery store. Your best friend will love playing with the ball-like shape before eating their tasty healthy dog treat. Blueberries are an excellent bite-sized natural treat for pets, especially for smaller dogs. Blueberries are filled with vitamins beneficial to all dogs, are a fun shape, and occasionally will enhance your dog’s smile with a little bit of blueberry color. Watch out, you may have a battle between yourself, your kids, and your dog, over who gets to eat the blueberries. Dogs love baby carrots. They are the perfect bitesize snack and super healthy. Next time you are munching away on a little bag of baby carrots, toss a couple to your pooch. Each of these ideas is a healthy way for you to give your dog a special food treat, while also feeling secure in the ingredients – 100% fruits and vegetables – and perhaps saving a little money on the side. 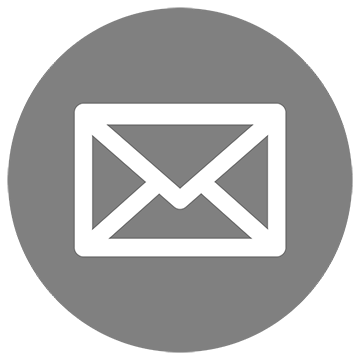 Note: Never feed your pet fruits and veggies that may be toxic, things like tomatoes, onions, mushrooms, garlic, avocados, grapes, raisins, or corn, which is a common pet allergen. 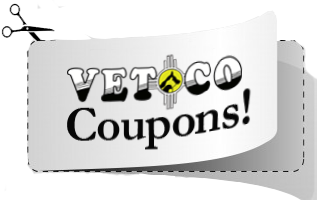 To get the green light on the best options for your specific species and breed, be sure to call or visit the Vetco New Mexico office today.